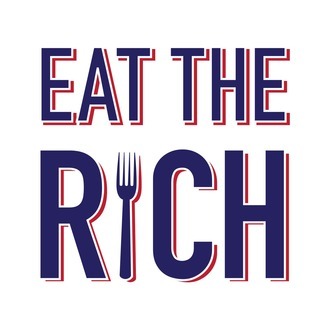 A podcast about income inequality and the political and cultural standards that directly benefit America's wealthiest, most powerful, and most edible. Society and culture with a humor bent. 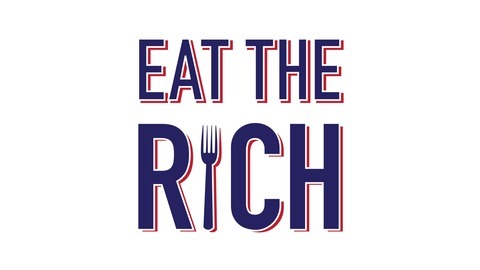 Topics include: racism, sexism, ableism, xenophobia, pop culture, resisting the new administration, socialism, democratic socialism, communism, anarchy, capitalism, patriarchy, feminism, progressive thinking, prison system, criminal justice system, income inequality, economics, science, news, activism, protest, and more.